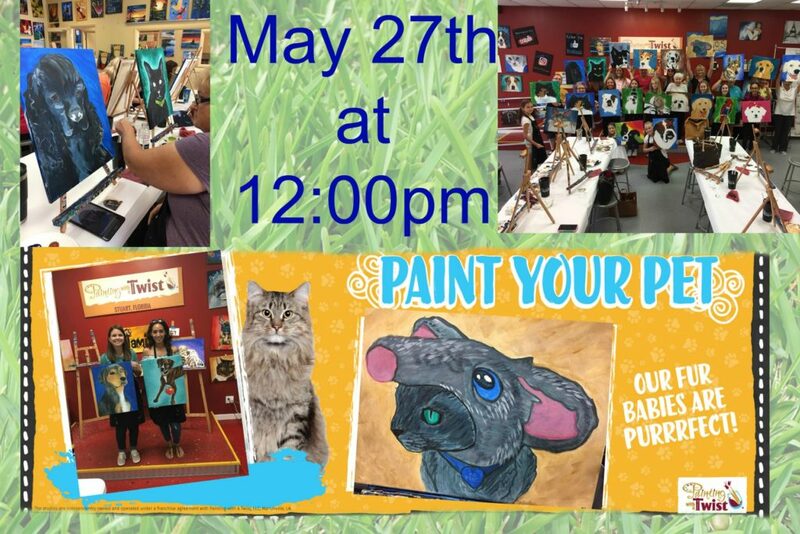 Join our local artists as they sketch your pet on a 16×20 canvas and guide you through step by step on a painting that you can cherish forever! No experience required. Be sure to sign up seating is limited.